First, what about Apollos 12, 14, 15, 16, &17 ?? 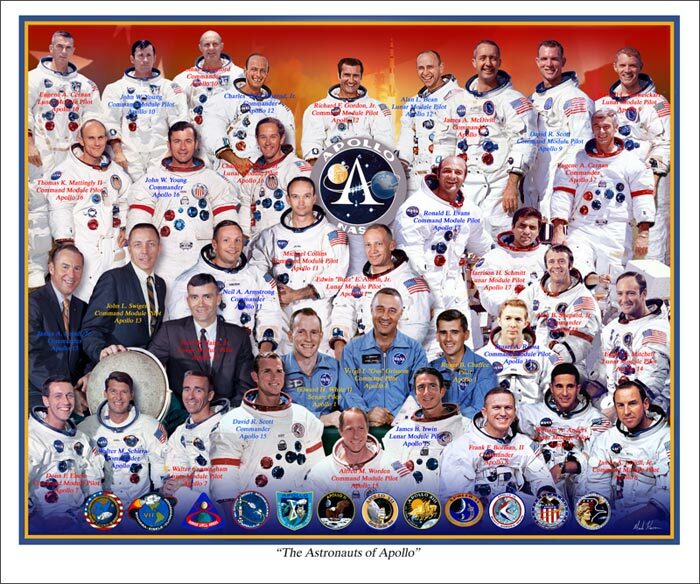 Second, what about Apollo 13? Why would they fake that? And last, would you voice your conspiracy beliefs to an Apollo astronaut’s face? 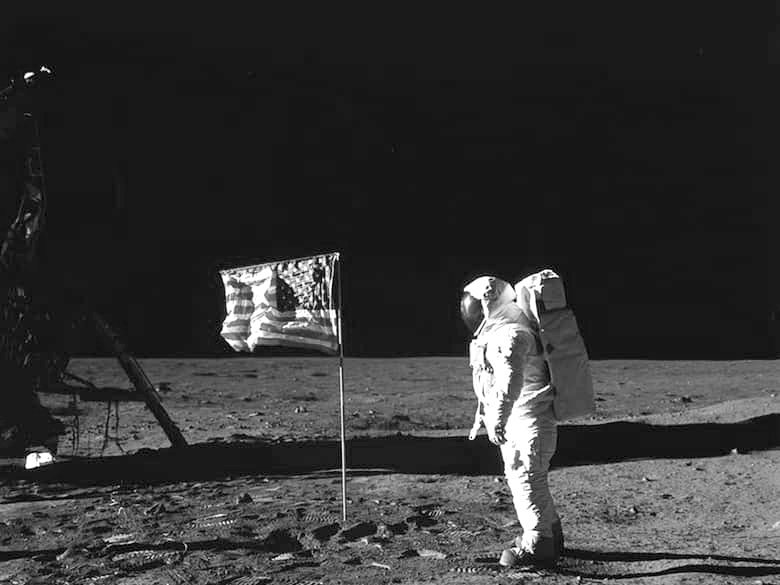 How about this man, Buzz Aldrin? 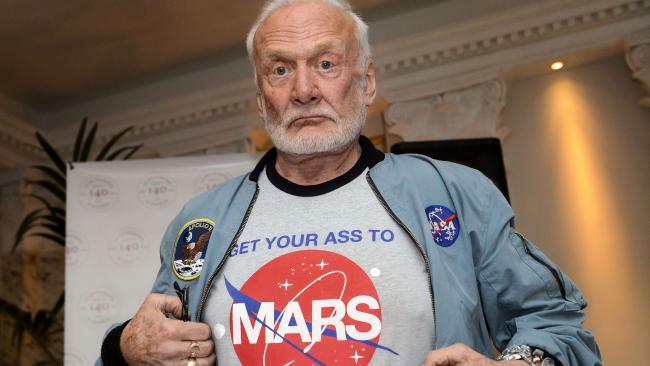 Buzz Aldrin, in it for life ! 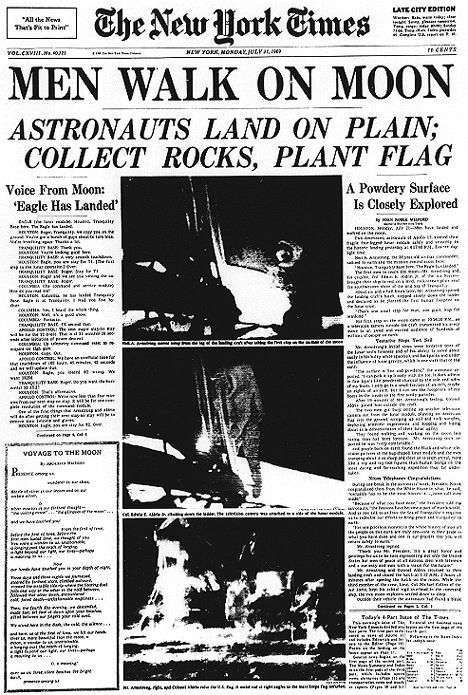 This entry was posted in opinion, photo essay and tagged Apollo 11, Buzz Aldrin, conspiracy, moon. Bookmark the permalink.